We truly care about the quality of work we do and about you the customer. An ISO 17025 Accredited Company……. 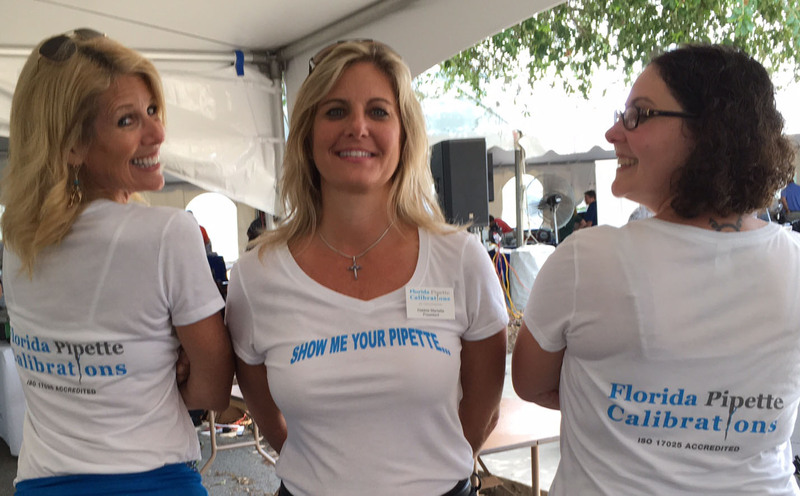 With 40+ years of combined experience, Florida Pipette Calibrations has built a reputation for our customer service, technical ability, professionalism and reliability. We are recognized as the top company for Pipette Calibrations & Repairs in Florida. YES, we are ISO 17025 Accredited, certified, and trained to service your pipettes……but it’s the experience you have with every FPC Team member you come in contact with that will make what could be a chore, easy and enjoyable. We enjoy our jobs, we enjoy our customers, we like to go to work every day, we take pride in what we do, we are not pushy and we are not going to run you bill up by charging you for unnecessary parts. We want to be the one to make your job easier… we believe it is OUR job to keep you in compliance by providing you with the necessary Data reports and Documentation, calling you before your next service due and assisting you in any way we can to alleviate your Calibrations stress, so you can focus on your research! Our belief is simple….. We will take care of you and you will continue to choose us….so, we do the Right thing, we give you our best, we take care of you, our Customer, and we enjoy doing it!!! We perform On Site and Mail In service throughout the state of Florida…. And we have expanded into the South East, Caribbean Islands and Internationally (Haiti, Guatemala). We Have a Broad Customer Base: Universities, US Institutions, Private Companies, Hospitals, Crime Labs, Blood Banks and Forensic Laboratories. 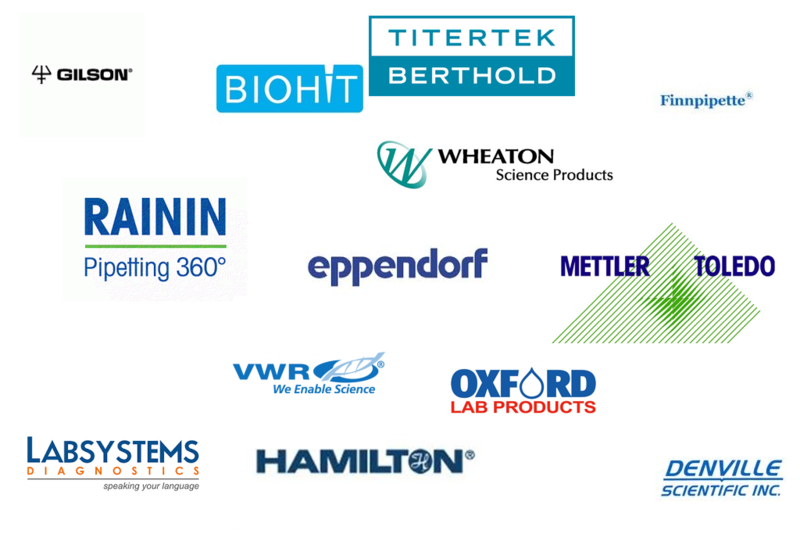 We Service ALL Brands of Pipettes: Gilson, Rainin, Eppendorf, Finn, Labsystems, Oxford, Biohit, Hamilton, MLA, Matrix, Titertek, Brinkman, Mettler, VWR, Denville, Wheaton, Multi-Channels, Repeaters. We now offer Thermometer, Hygrometer and Timer validation!! 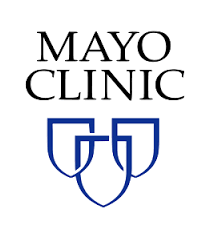 ISO 17025 Accredited: “Elite” Accreditation, Certified Competent. 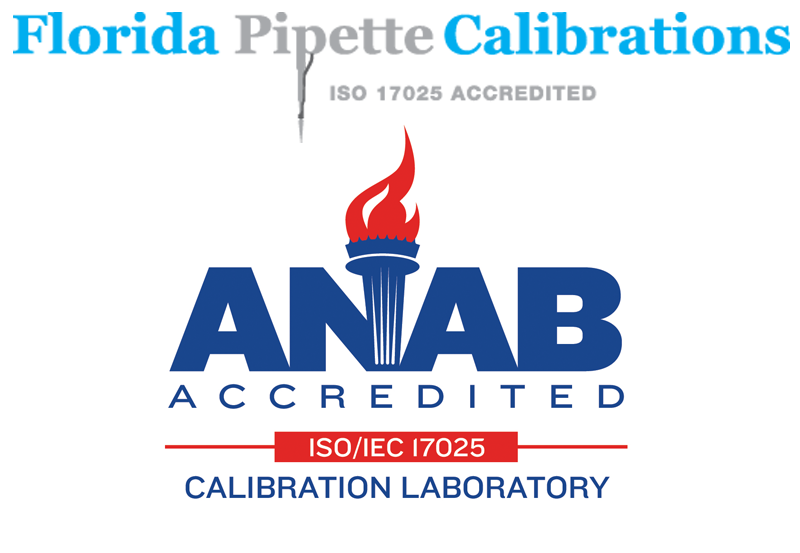 Only a handful of companies throughout the US able to provide On-Site ISO 17025 Accredited Pipette Calibrations. Customer Service: We take care of you like family. You relax and we take care of ALL your pipette calibration stress. Technical Ability: We service ALL brands of pipettes providing preventative maintenance and repairs. Gilson, Rainin, Eppendorf, Finn, Labsystems, Oxford, Biohit, Hamilton, MLA, Matrix, Titertek, Brinkman, Mettler, VWR, Denville, Wheaton, Multi-Channels, Repeaters. Service Packages: Choose the Package, Documentation and price that is right for your lab. 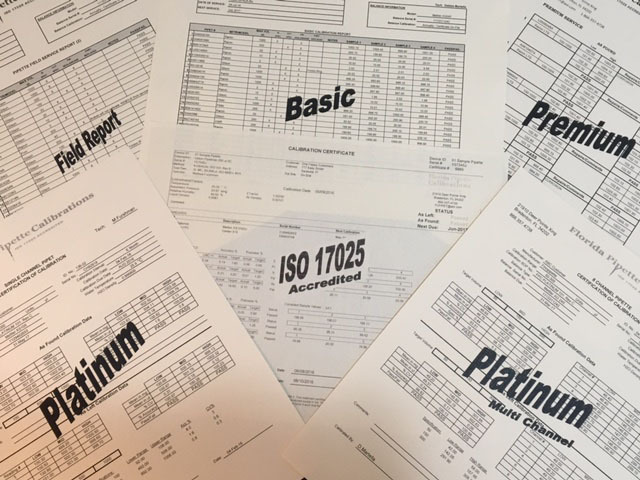 All reports are NIST traceable and calibrated with ISO Accredited and NIST Traceable Mettler Balances. We use Florida Pipette Calibration for all of our pipette calibration needs! We are very pleased with the service we recieve from Florida Pipette Calibrations.